Pro Grind mechanically polished concrete flooring provides a sophisticated, timeless and highly adaptable aesthetic for residential homes, complimentary to a range of interior designs. Environmental and low-allergen benefits increase appeal, as do the low maintenance and incredibly hard wearing properties of polished concrete flooring. Available in a variety of finishes and aggregate exposures, Pro Grind works with our residential clients to create bespoke flooring solutions which compliment the specific interior aesthetic of the residence. 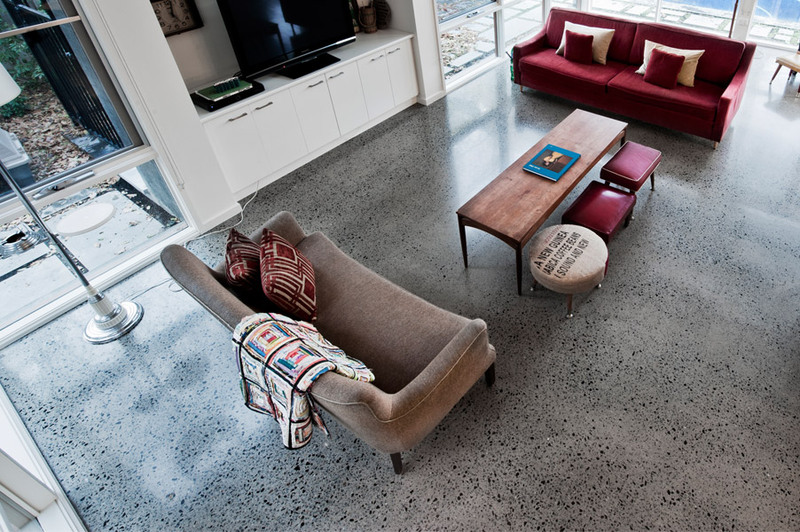 See examples of Pro Grind polished concrete flooring in residential homes here.